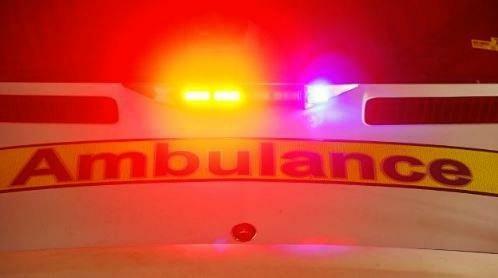 A PERSON was trapped in a collision between a truck, car and caravan on the Pacific Highway near Tabbimoble this afternoon. Emergency services responded to the collision at about 4.30pm this afternoon, which occurred between Darkys Rd and Minyumai Rd. Live Traffic NSW is reporting heavy traffic conditions at the scene with southbound traffic affected. Motorists are advised to use caution, reduce speed and allow for extra travel time. TABBIMOBLE: Take care on the Pacific Hwy due to a crash involving a truck and a car & caravan just north of Tabbimoble. Exercise caution and allow extra travel time.